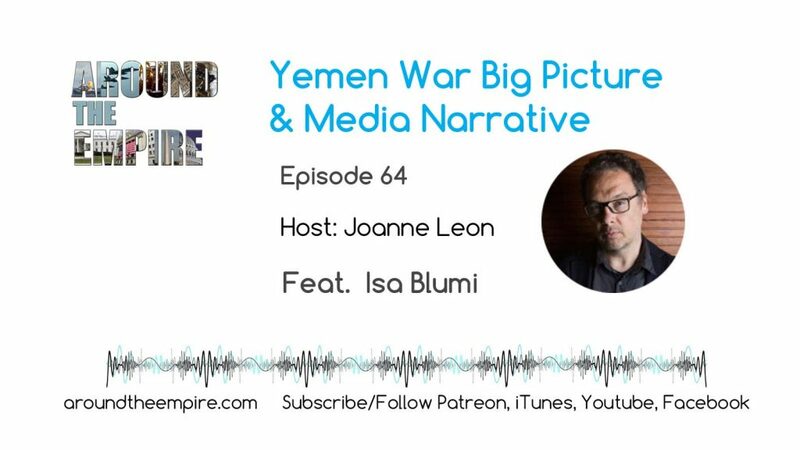 We continue our discussion with Dr. Isa Blumi, speaking to us from Sweden, about the war in Yemen including the battle for Hodeidah, the development of Horn of Africa and Red Sea coast and the bigger picture this war reveals. 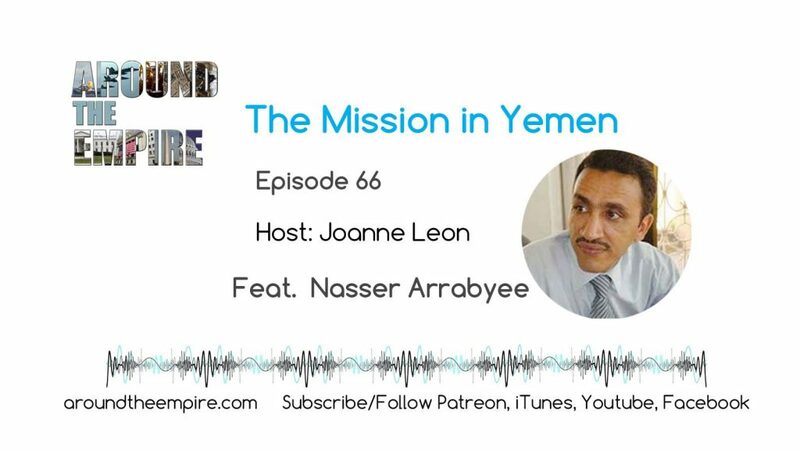 We discuss the underlying existential battles between Gulf States, the political factions in the United States they’re aligned with, and the western imperial and corporate powers at work in the region. Dr. Blumi expertly analyzes and advises on how to read the western media coverage and propaganda on Yemen and the old “divide and rule” exploitation tactics that are employed. Dr. Blumi is an historian, an author and an Associate Professor at Stockholm University. His recent book Destroying Yemen: What Chaos in Arabia Tells Us about the World tells the story of the wars in Yemen but also “ultimately tells an even larger story of today’s political economy of global capitalism, development, and the war on terror as disparate actors intersect in Arabia.” FOLLOW Isa Blumi @IsaBlumi and find his latest book at UCPress.edu. Recorded on July 31, 2018. Music by Fluorescent Grey.